She believes the secret to love is in the tropes of her favorite romance novels. He’s the best friend prepared to prove her wrong. 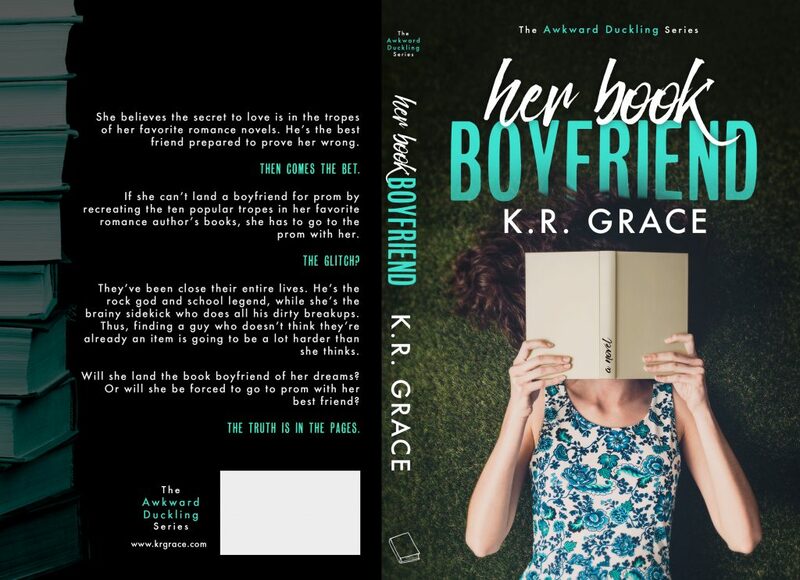 If she can’t land a boyfriend for prom by recreating the ten popular tropes in her favorite romance author’s books, she has to go to the prom with her. They’ve been close their entire lives. He’s the rock god and school legend, while she’s the brainy sidekick who does all his dirty breakups. Thus, finding a guy who doesn’t think they’re already an item is going to be a lot harder than she thinks. 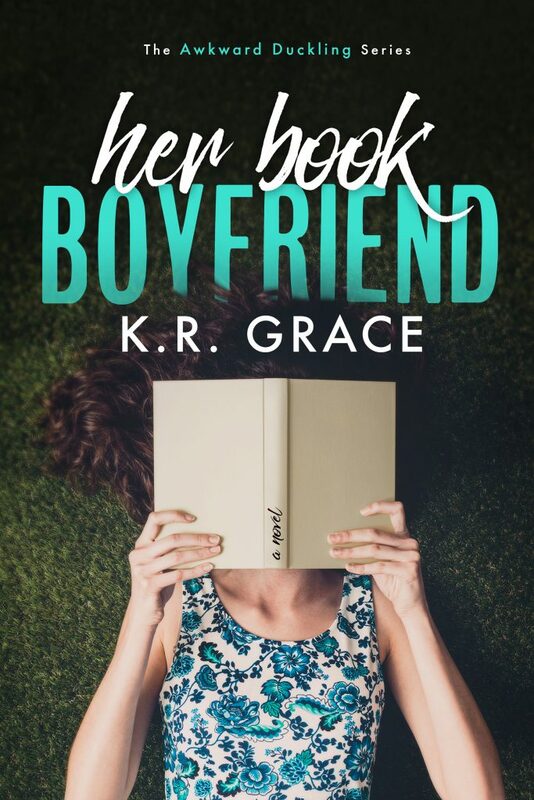 Will she land the book boyfriend of her dreams? Or will she be forced to go to prom with her best friend. The truth is in the pages.